Ecole hoteliere de Lausanne has been ranked No. 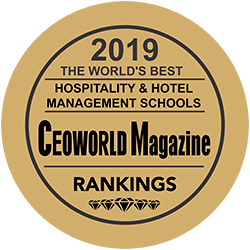 1 on the list of the best hospitality and hotel management schools in the world for 2019, according to a new study out by the CEOWORLD magazine, School of Hotel Administration at Cornell University placed second on the list, followed by William F. Harrah College of Hotel Administration at No. 3. The 2019 rankings placed “Rosen College of Hospitality Management at the University of Central Florida” in fourth ahead of “International School of Hospitality and Tourism Management at Fairleigh Dickinson University” into fifth; while “School of Hospitality Business at Michigan State University” ranked sixth, and ” School of Hotel and Restaurant Management at Northern Arizona University” seventh. Overall, among the top 10 best hospitality and hotel management schools in the world for 2019, the eighth, ninth, and tenth positions are held by Hospitality Management at Penn State, Oxford School of Hospitality Management, and Conrad N. Hilton College of Hotel and Restaurant Management. 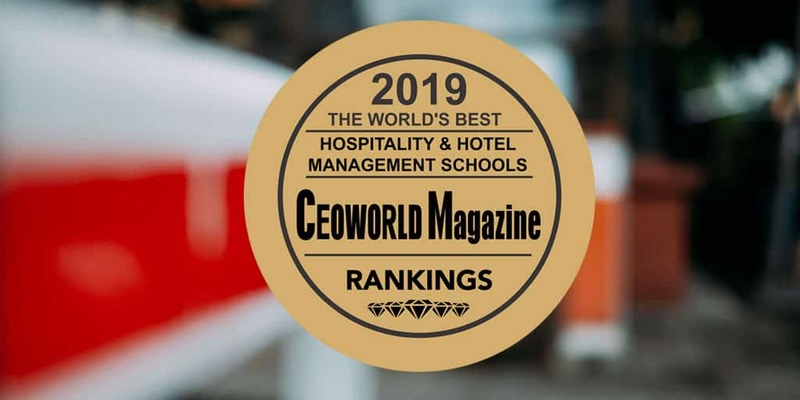 General Methodology on the CEOWORLD magazine’s best hospitality and hotel management schools in the world for 2019 ranking. To establish our list, we collected information and statistics from publicly available sources, research, and survey. 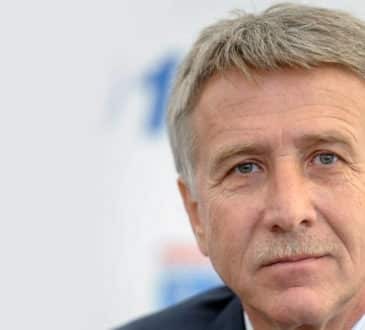 The ranking measures the quality of education, job placements of graduates, recruiters response, employers feedback, without relying on institutions data submissions. 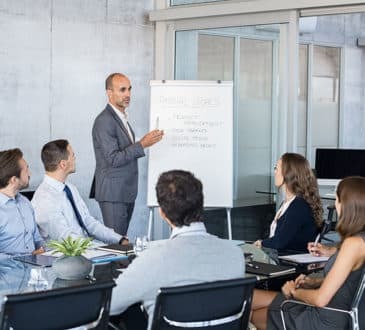 However, this is by no means a comprehensive list, while institutions above are the CEOWORLD magazine’s “best hospitality and hotel management schools in the world for 2019,” there may be many other hotel management schools that offer excellent programs. * This ranking should not be viewed as the most important aspect when choosing a hotel management school, and are merely one element to consider. * The top-ranked hotel management school receives 100 points. * Detailed survey data and information collected directly from 110,000 individuals, across 7 data points. * CEOWORLD magazine conducted its survey from early October 2018 to mid-February 2019. * Magazine invited 110,000 Individual from 46 countries to participate in this year’s study. * Surveys completed by 50,000 graduates; 25,000 recruiters; and 35,000 employers (with 500 or more employees) around the world. * We analyzed over 118 hotel management schools during the data collection process. * The overall score is numerical scores given to the hotel management schools based on students, industry professionals, and recruiter feedback — measuring the quality of the hotel management school. Total scores are out of 100. 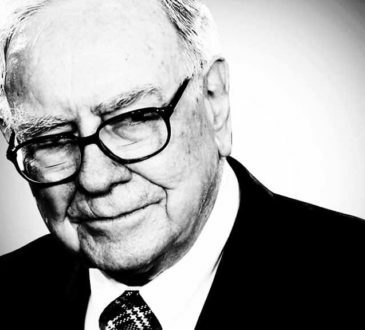 * The margin of sampling error for the full sample of 110,000 respondents is plus or minus 1.2 percentage points. 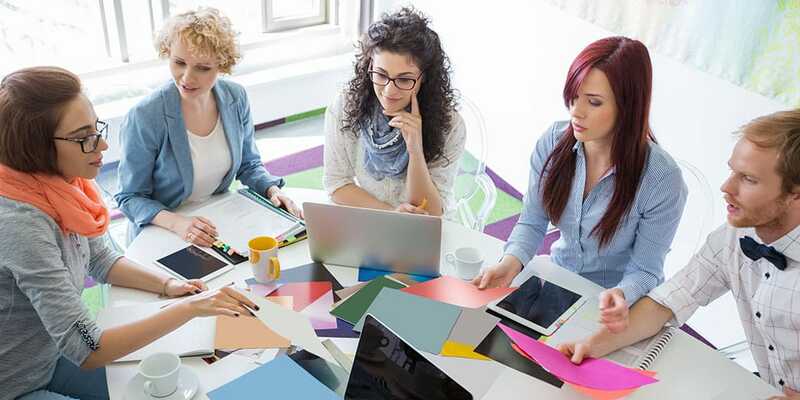 In addition to sampling error, one should bear in mind that as in all survey research, there are possible sources of error—such as coverage, nonresponse and measurement error——that could affect the results. 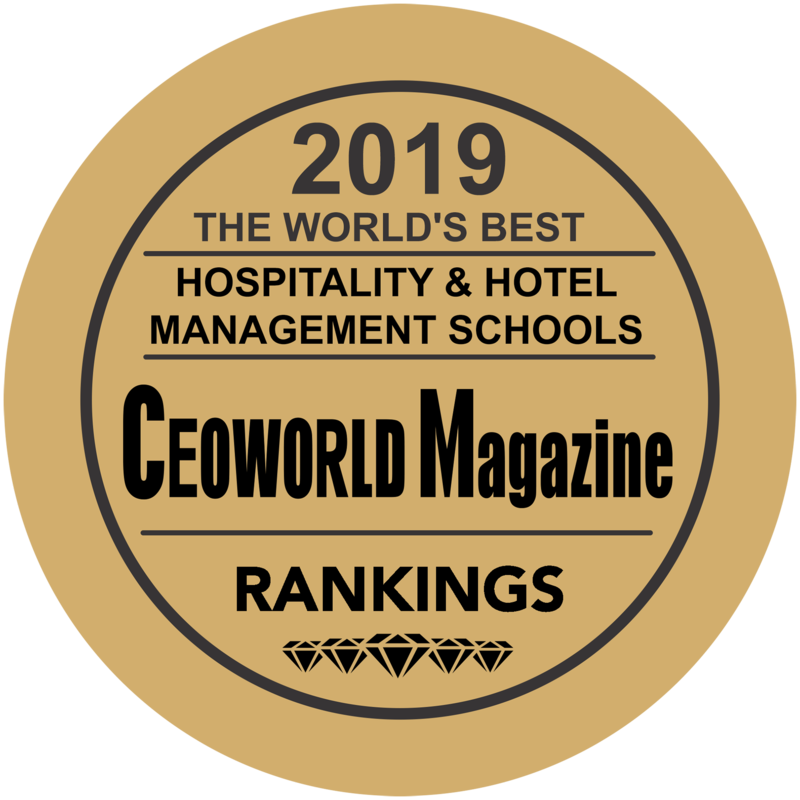 For highly ranked “Hospitality And Hotel Management Schools,” display a “​CEOWORLD magazine ranked” badge on your website, advertisements or promotional materials. 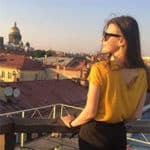 Check the World’s Best Hospitality And Hotel Management Schools for 2019 list above if your institution is eligible. It’s out now and free to download.